CIRCLE Magazine is the world’s leading English-language journal dedicated to the preservation of traditional Chinese arts and culture. 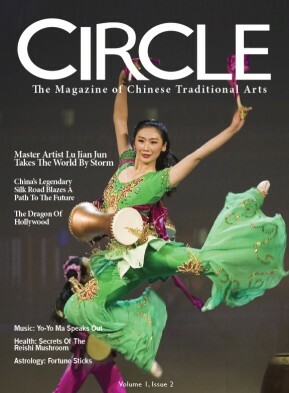 Our magazine’s mission is to help revive 5,000 years of rich Chinese culture by providing readers unique insight into the vast array of Chinese classical arts and traditions. Covering a wide range of current and historical topics, our informative features, entertaining stories and in-depth interviews provide exclusive access to the world’s top performers and artists in the fields of music, literature, dance, painting and more. Together we hope to share the joy and beauty found within all Chinese traditional arts, and to preserve their legacy for generations to come. Is China's Great Wall Crumbling?